nancy tremaine on the sims. 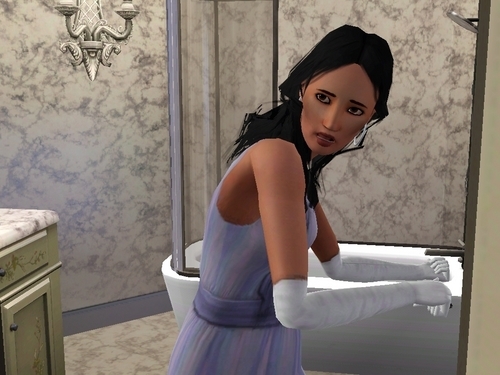 nancy tremaine on the sims 3 game lives in a দুর্গ and is married to edward. HD Wallpaper and background images in the এনচ্যান্টেড club tagged: enchanted nancy tremaine sims.